Developer Global Delight Technologies Pvt. Ltd. So what is CAPTO exactly ? 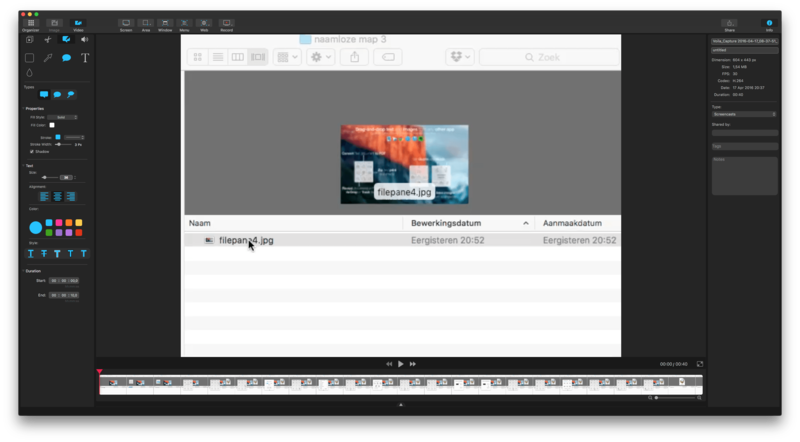 A simple screen capture tool ( like Voila was really, which works great by the way ), or is this new CAPTO build a transformation of something old to new ! 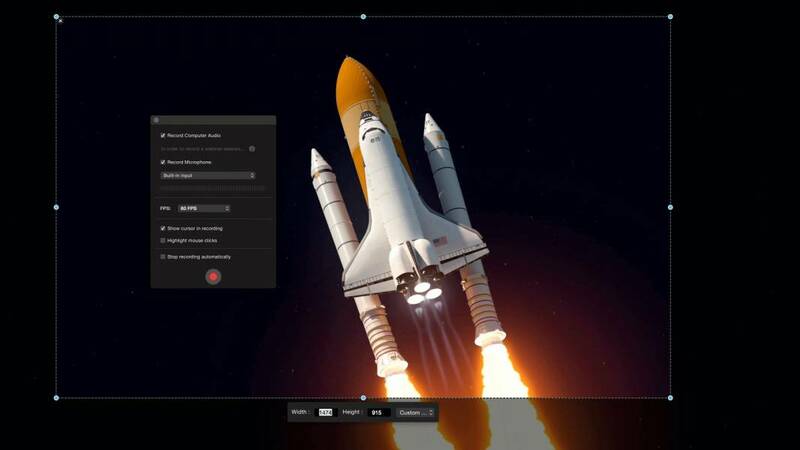 Capto delivers a complete set of editing tools not found inside any other screen capture tool combined. 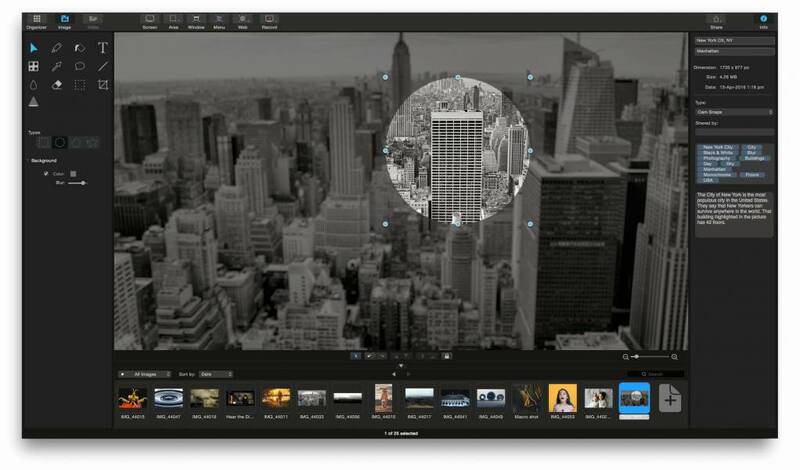 Most of us first captured a screen area or video, exported the captured image to whichever next editing tool for inserting arrows, cut out personal information adding text etc. Then again export the edited image to something like a photo-editing tool for further adjustment. 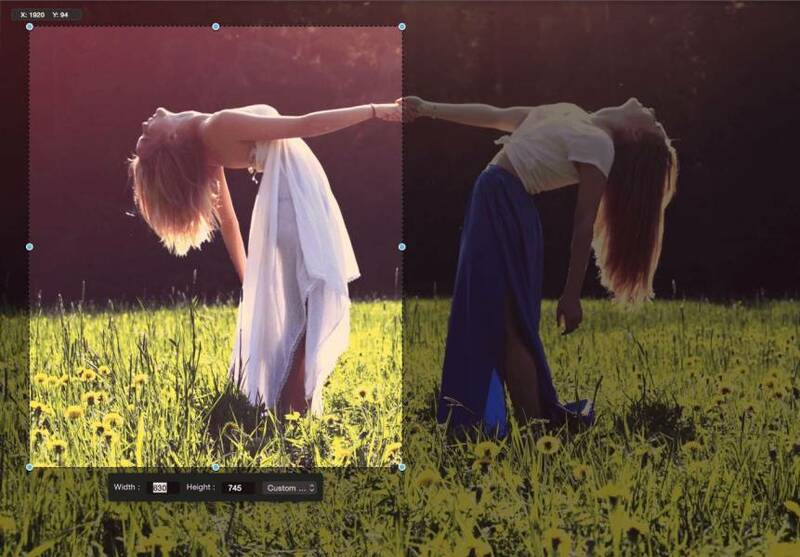 It kept you busy creating the desired edited image. 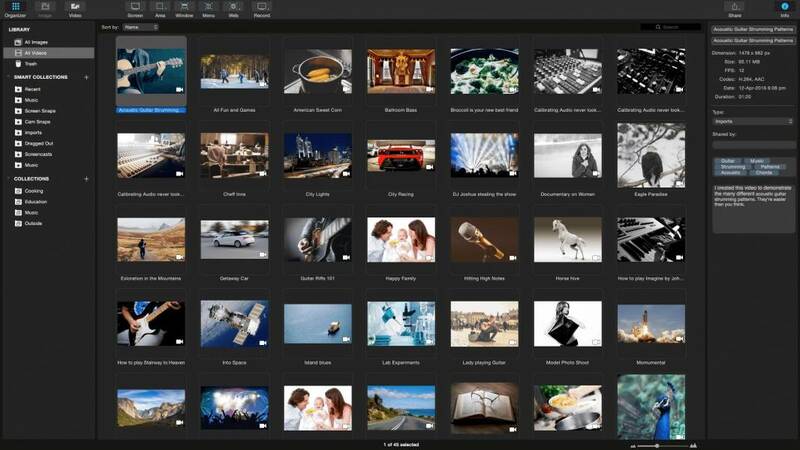 THIS TOOL has a lot combined into one multipurpose screen capture and editing tool. It is fun to work with and proofs a major upgrade over VOILA or other developers tools. 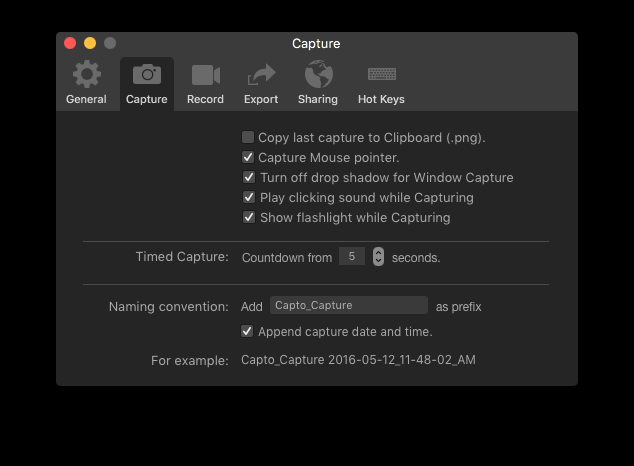 A single editing timeline along with the ability to add details like arrows, spotlight, text, blur, and more makes Capto the go-to capture app. 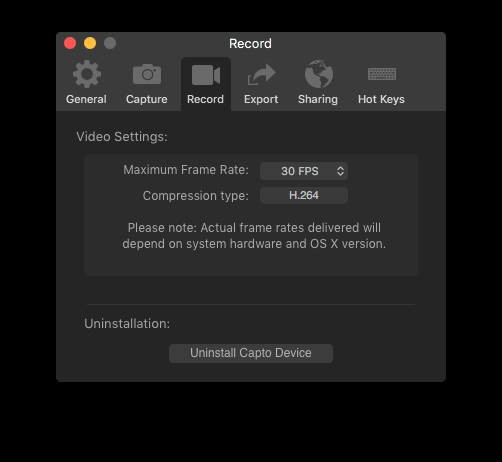 Capto also allows users to crop, trim, cut, and import outside clips, making it the easiest video editing experience for daily users. 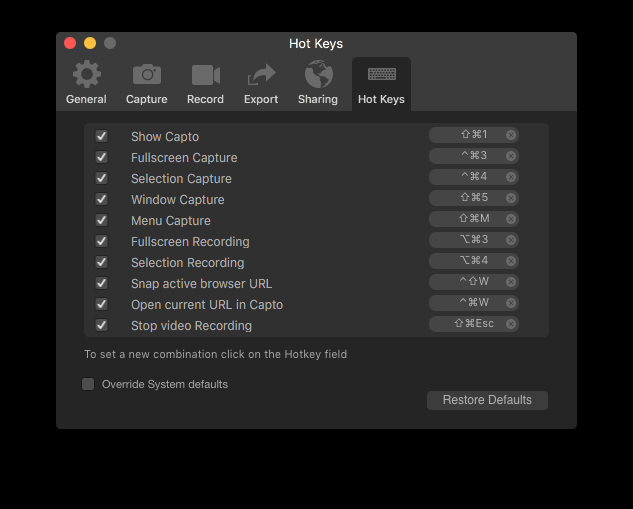 Screen capturing and video-editing for Mac to make quick, detailed, and informative videos and images using onscreen content. 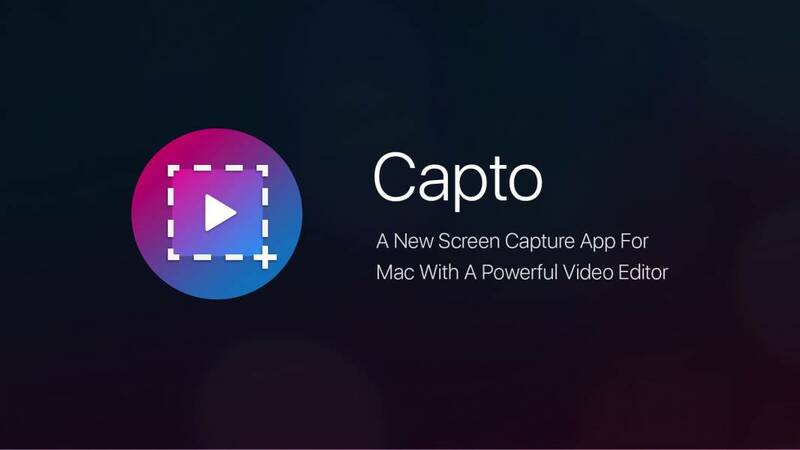 Capto offers HD screen recording, versatile image and webpage capturing, in-app video-editing tools, smart file management, and convenient sharing options. 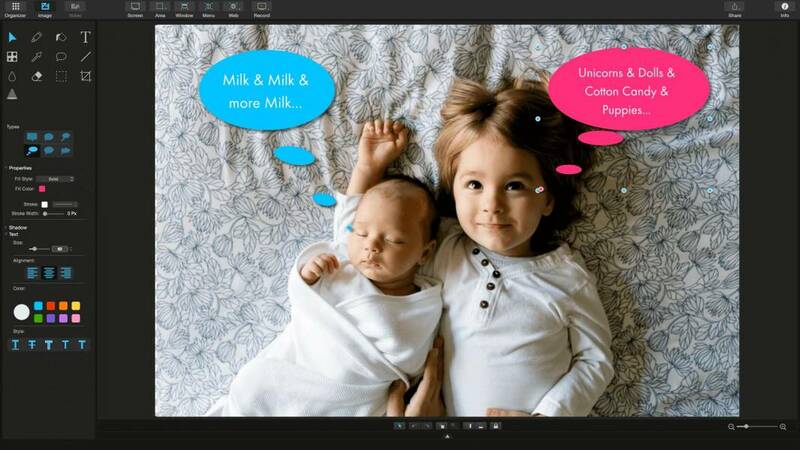 Capto is programmed in an intuitive way. During installation it detects earlier savings from VOILA and imports into Capto. The interface is dark and has no option for light. The menubar gets an additional preferences menu, which is truly great. Pictures of all settings are below! 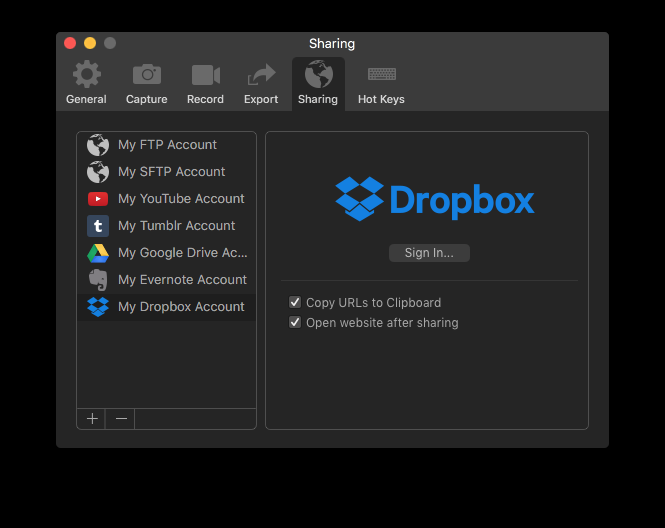 edit images as well as recorded video. No struggle for the novice users so anyone can do it. Adding text balloons to video is almost TOO easy. But the results are great. The Erase function works brilliant as does the Spotlight Tool which sets selected areas in Focus and the background out of focus. 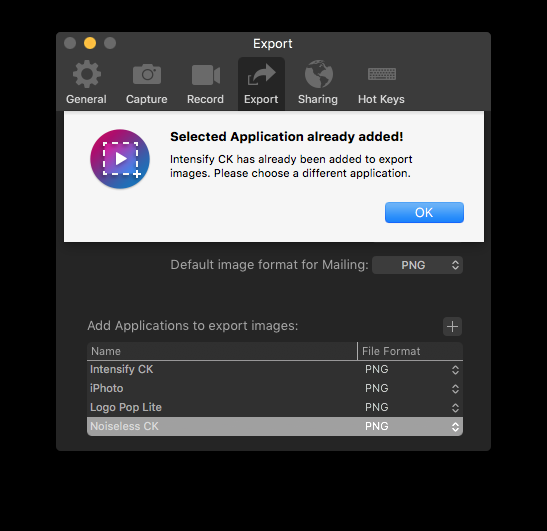 Capto preferences offers the ability to create your own export to desired software programs. 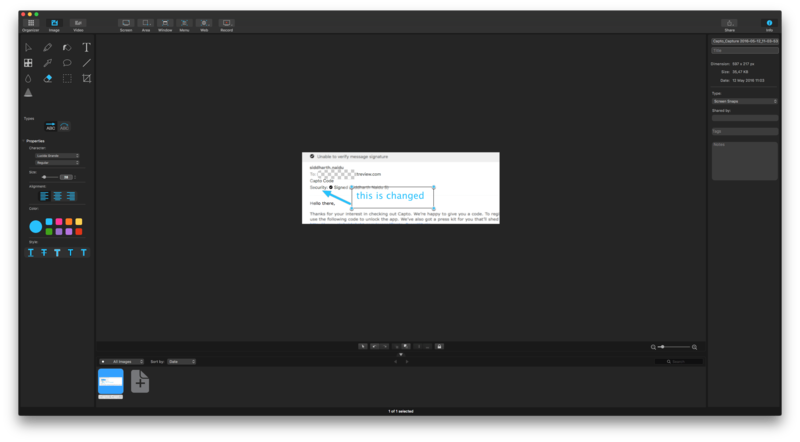 This is a nice feature which most programs should have in my opinion. 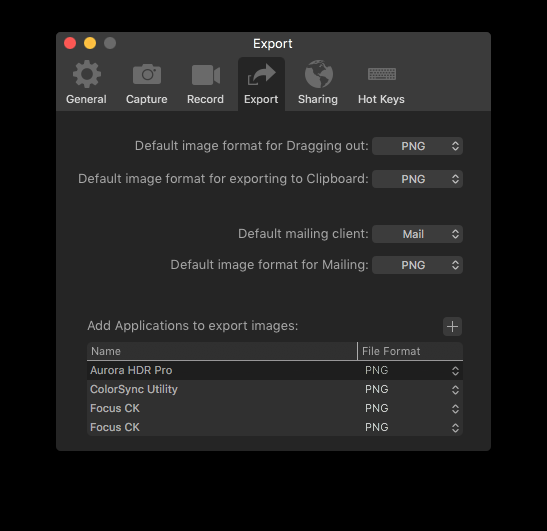 I have Capto set to export to any Macphun photo editing tool, this makes life easier. 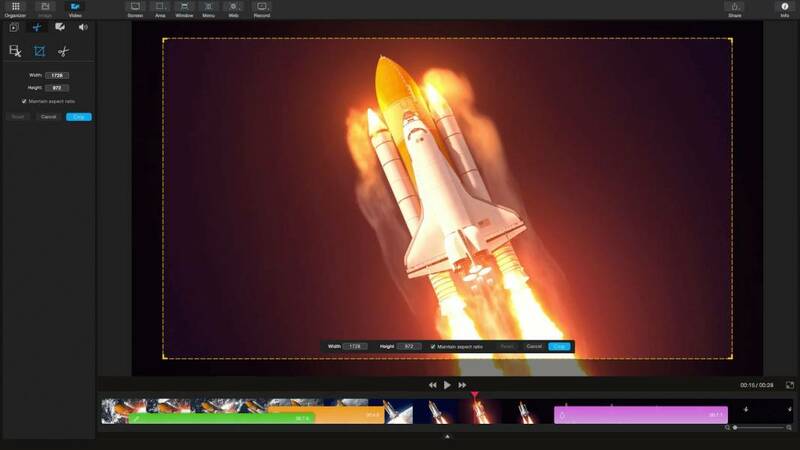 Video quality can be preset in export quality, again good options. 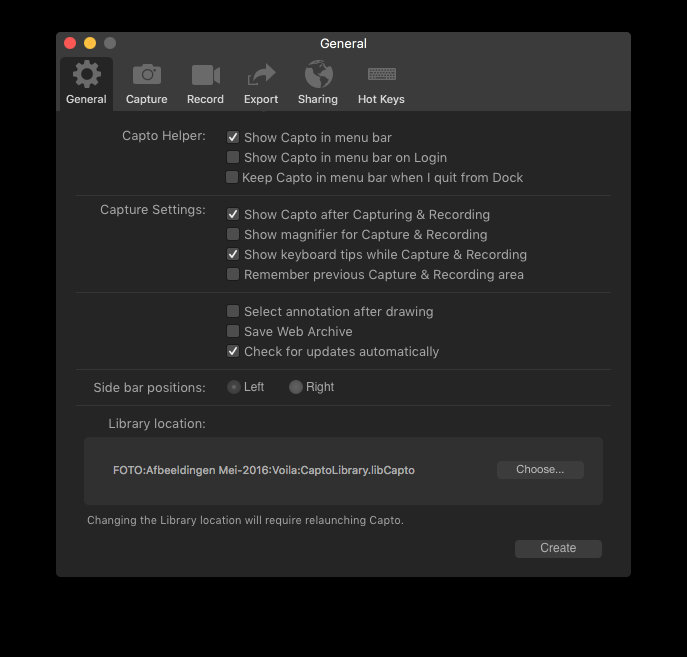 Capto is the best Screen capture tool for any Mac user. 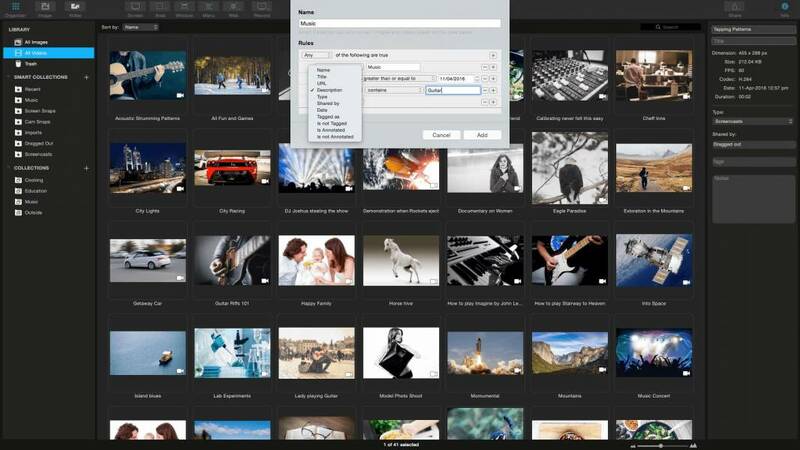 It has all the necessarry tools you could wish for and makes difficult image editing a breeze. Extensive options and preferences complete a great software app. 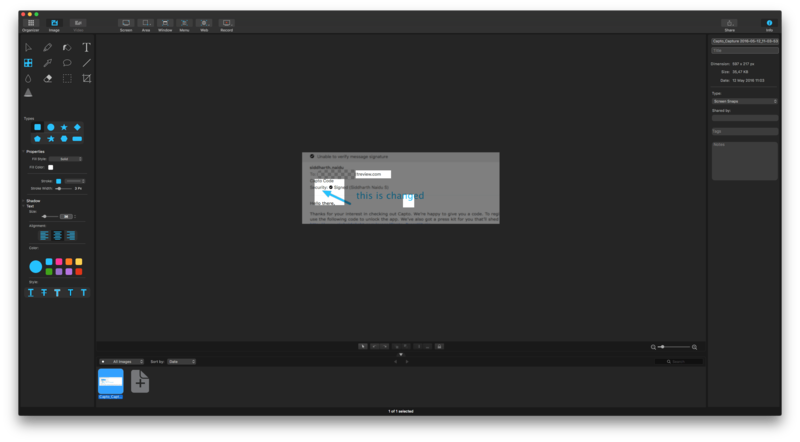 This will be my personal screen capture and editing tool for now. Students get a nice discount so check out the trial and see if this app is for you. I really enjoy reading macsoftreview.com !